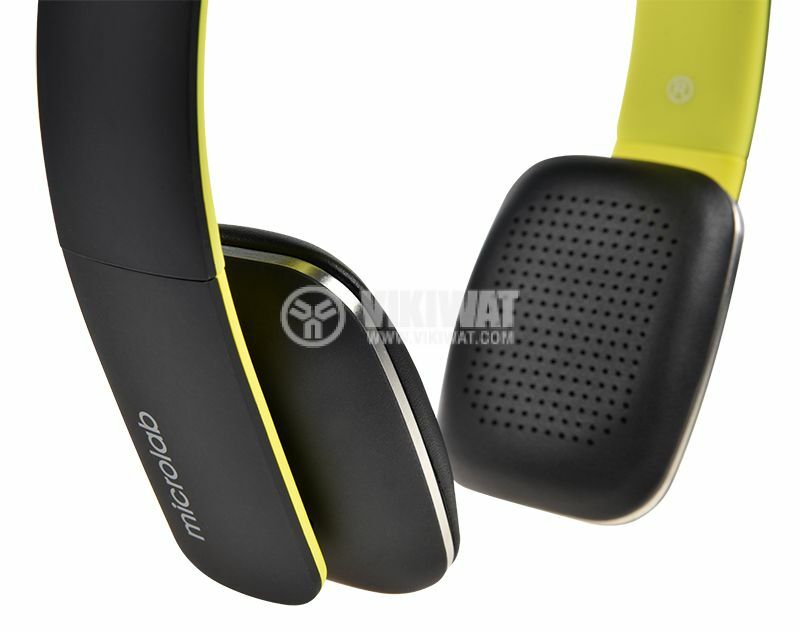 The Microlab T2 is a wireless headset with a built-in microphone. 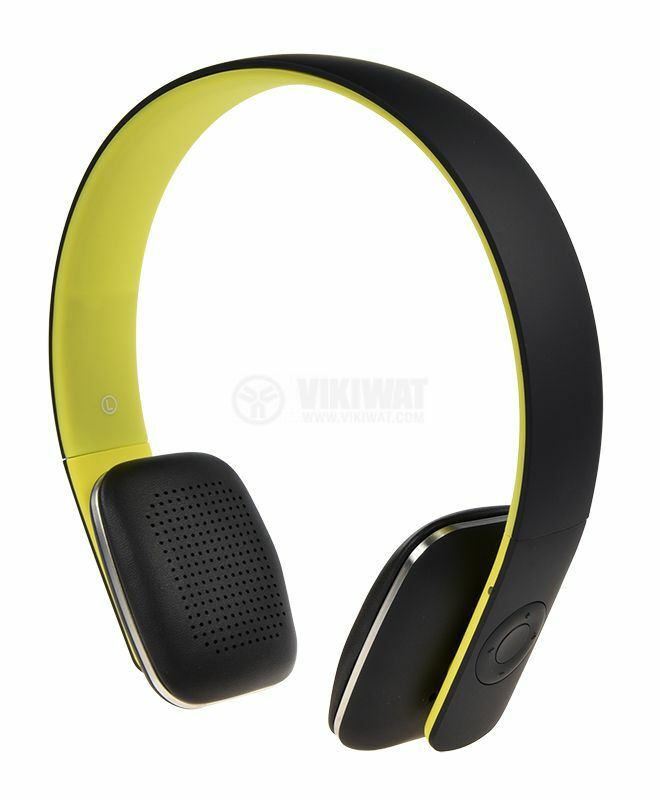 Bluetooth 4.0 for wireless connectivity to mobile devices and players. 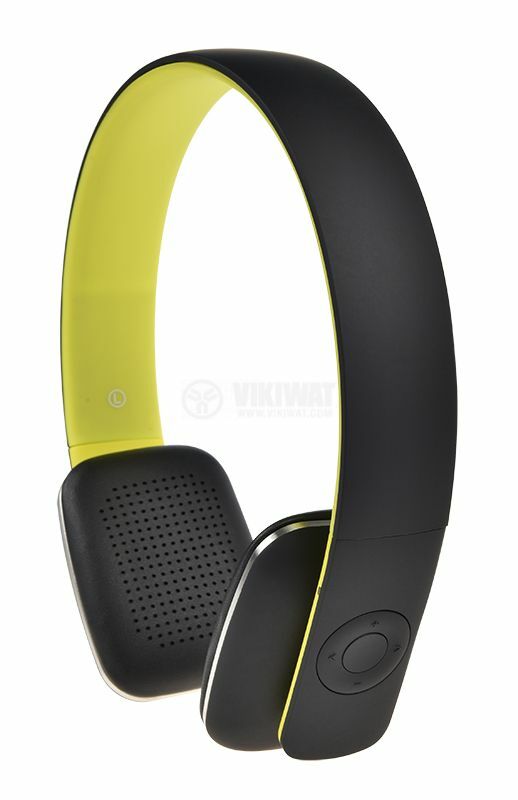 Clean and strong bass. 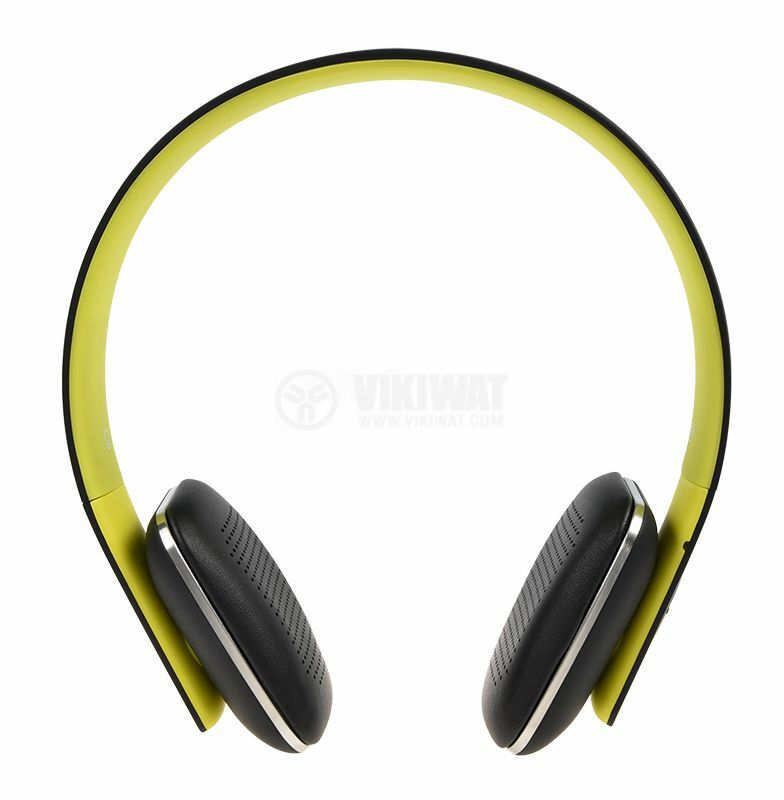 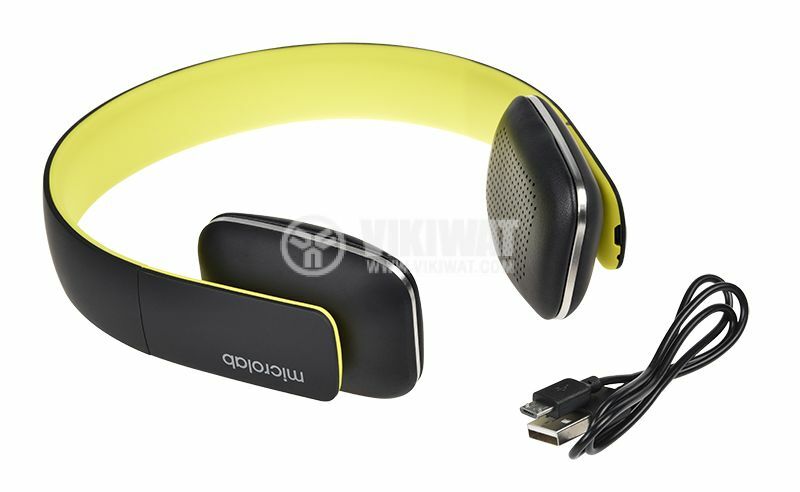 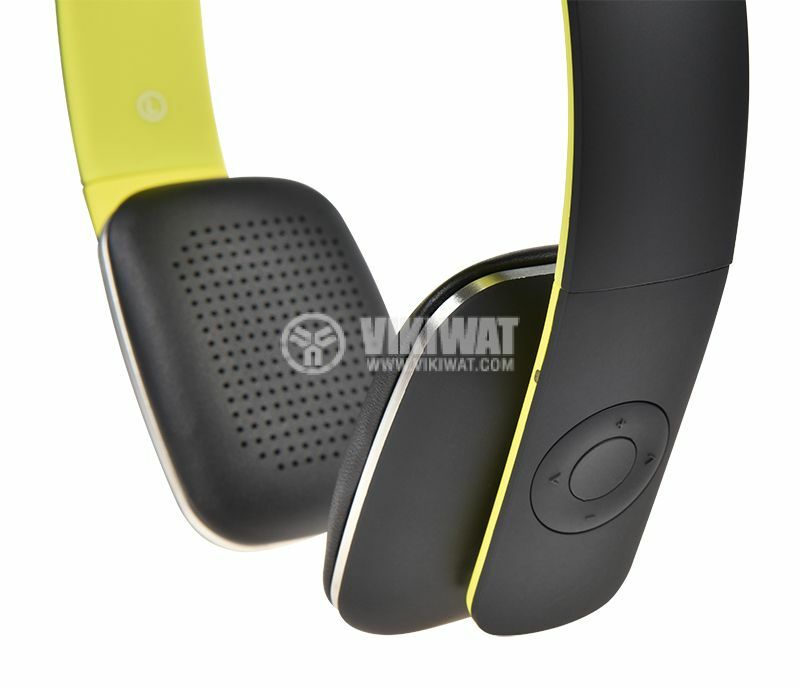 The cordless headphones are ideal for watching movies, listening to music and making calls.